As you would expect, all Aqualite screens come complete with a wall mounting bracket included in the box. Our wall mounting brackets are designed for outdoor use under normal outdoor conditions. Prolonged exposure to corrosive and harsh outdoor environments such as high humidity and salt water may reduce the life of your wall bracket. We recommend a regular safety inspection of your wall bracket to ensure optimal operational use and to reduce the risk of any fault occurring. If you have any queries or concerns, please consult your AV specialist. 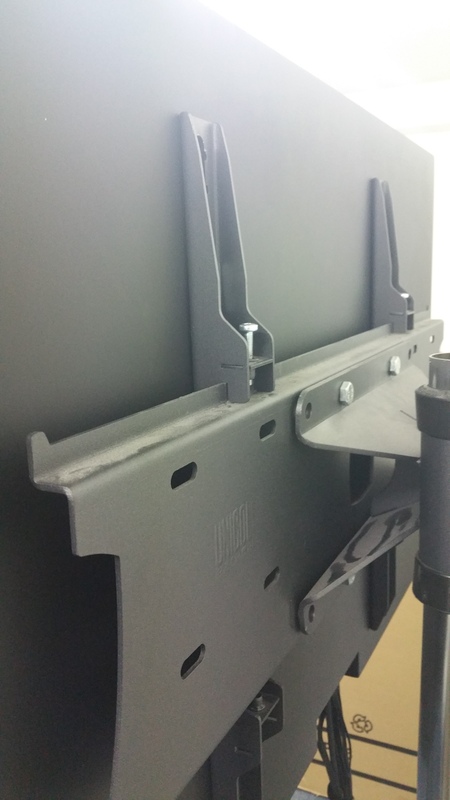 All Aqualite screens come complete with a wall mounting bracket in the box. The wall bracket is supplied for use in public areas that are not in contact with outdoor environments……such as shopping malls and public information areas. 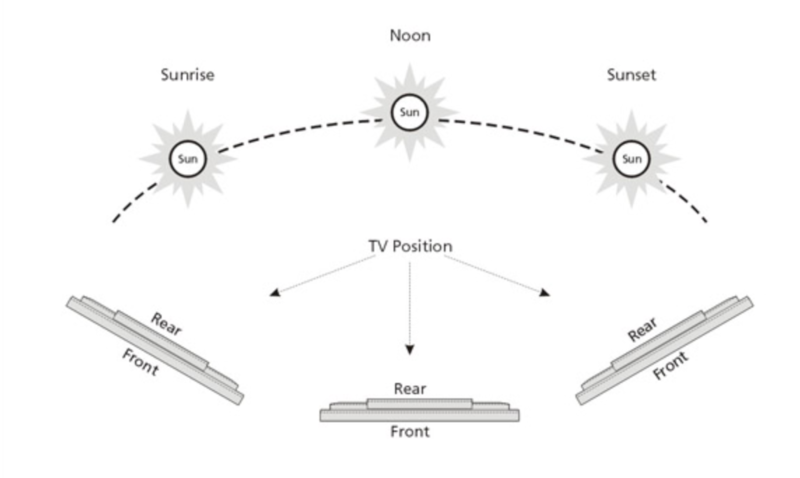 Use the appropriate TV wall fixings included & wherever possible keep the distance between bolt & screen to a minimum. Do not tilt the Aqualite TV once wall mounted. Make sure the wall that the Aqualite TV is installed on is of a substantial nature. 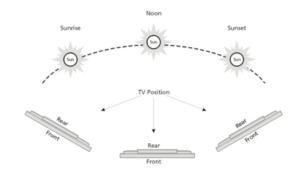 Again your AV specialist will help you. Make sure all cables are NOT exposed or in an area to where the public have access. 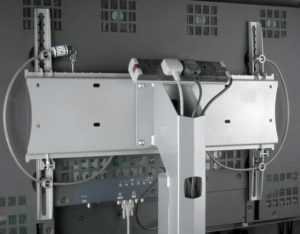 Use armoured trunking if in public areas & always employ a qualified electrician when connecting to electrical power externally.